While people are busy waiting in voting lines, Honda takes a step forward to be well prepared for their upcoming premium SUV launch. 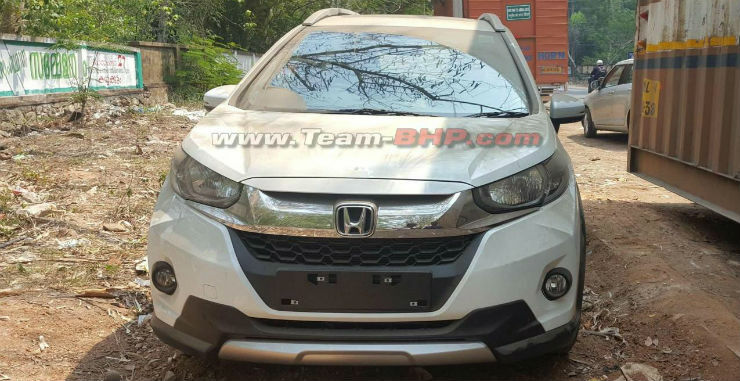 The Honda WR-V which happens to be a Trump Card for Honda in India this year. Settling down with negative numbers for last 15 months, Honda now looks forward with the Honda WR-V to hit the market hard. In order to make sure, Honda is playing their cards safe and right! 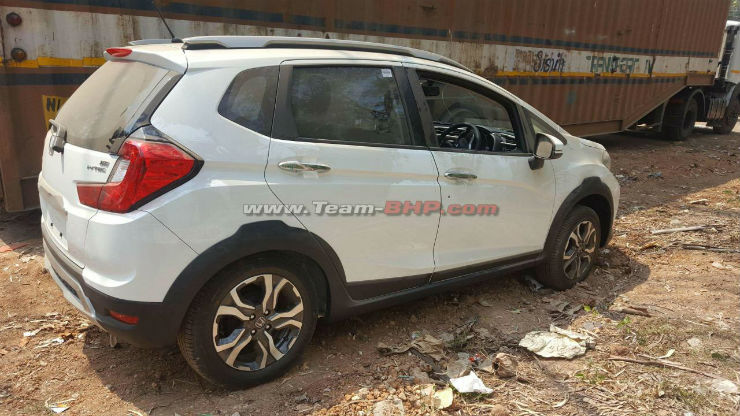 Although the WR-V is scheduled to launch in March 2017, the company is making sure that the vehicle reaches every renowned dealership before its launch. In order to bring bookings with flying numbers company is taking required important steps. Looking at the vehicle personally and test driving it immediately after the launch is what potential car buyers love to do. Usually, cars aren’t available in every outlet just after the launch. Hence people need to wait for a while to test drive the car and even to have a close look at it personally. In order to avoid this, Honda has made sure that the vehicles reach the dealers much before the official launch date. There is a sufficient amount of time period in between for the dealers to make arrangements for putting up the car for display. The Premium Class SUV is based on the Honda Jazz platform and is placed above the Honda Jazz. The vehicle has got a lot to resemble with its base model. Although it is a lot different and has got a lot more to offer than the Honda jazz. In the Interiors, the vehicle may seem like a refurbished Honda Jazz, but from the outside, it is a hell lot of different. At a distance of say a km or so, the vehicle might appear to be the same, but when it gets closer, I’m sure it’ll make you feel better! 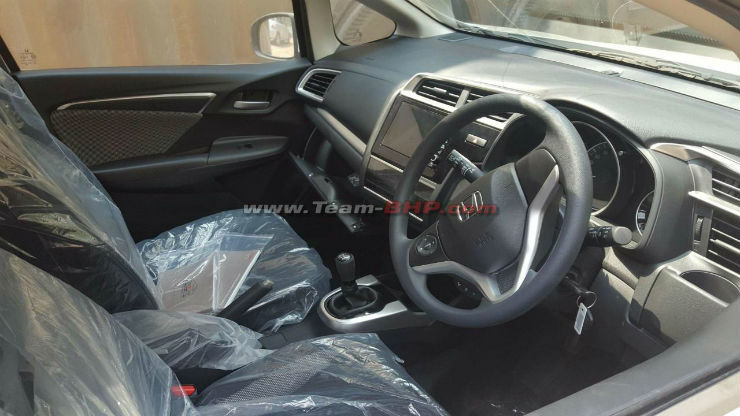 The vehicle comes with same engine variants as those were suited to the Honda Jazz. Th 1.2 Litre i-VTEC petrol engine mated to a 5-speed manual gearbox. It will produce a power of 90 BHP at the wheels. The diesel variant comes with a 1.5 litre Earth Dreams i-DTEC Engine. It produces 100 horses at the wheel and will be mated to a 6-speed manual gearbox. There is a probability that the petrol variant would also be provided with a CVT transmission. The vehicle is expected to to be priced between 7.5 to 10.35 lakhs. It will Compete against The Fiat Avventura, Hyundai i20 active, Maruti Suzuki Vitara Brezza and also with The Ford Ecosport. 2017 Grand Lancer hits the Chinese and the Taiwanese market. But Should India Be Expecting One? Toyota Vios Expected To Make Its Indian Appearance In The Second Quarter This Year!